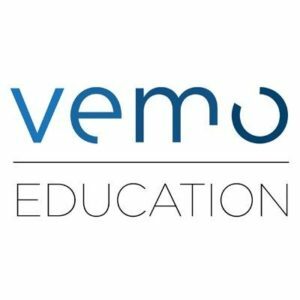 As student debt continues to mount, Vemo Education is working to build a different way for students to finance some of their tuition bill. Income-based student financing programs, also known as income-sharing agreements or “pay as you succeed tuition,” require students to pay back a certain percentage of their income after graduation for a set number of years in exchange for some amount of tuition financing. “What we do is help universities, colleges and training [programs] build income-based financing programs to eliminate financial barriers for education access, retention and completion,” Platt said. Vemo Education, which was founded in 2015 and moved to Rosslyn just last month, has worked with over 30 schools to date to build such programs. Accepting income-based financing as part of an aid package can be preferable to taking out more loans because it reduces the student’s risk, Platt said. “What’s at the core of this is that it shifts the risk away form students and more towards the school,” he said. Options to garner financing for these programs for schools include using endowments and working with investors or gathering alumni donations. 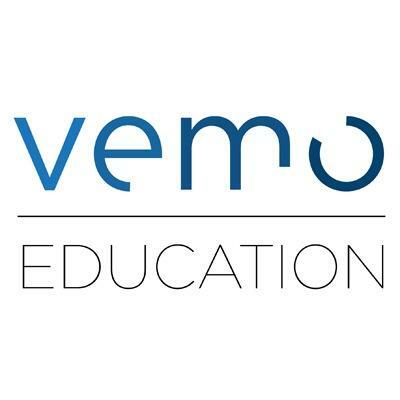 When Vemo Education works to develop income-based financing options, they look to build in three “very student friendly” features, Platt said: a minimum income threshold, a maximum number of payments and a payment cap. “Those are inherently progressive features of an income share agreement that are good for a student in a way that other financing options aren’t,” Platt said. Vemo Education is a venture-backed company that has raised around $9.4 million, Platt said. Holding at 39 employees as of mid-August, Platt said they’re looking to grow. Vemo Education has worked with institutions such as Indiana’s Purdue University and New York’s Clarkson University to establish income-based financing programs, and Platt expects their clientele to increase in the near future.